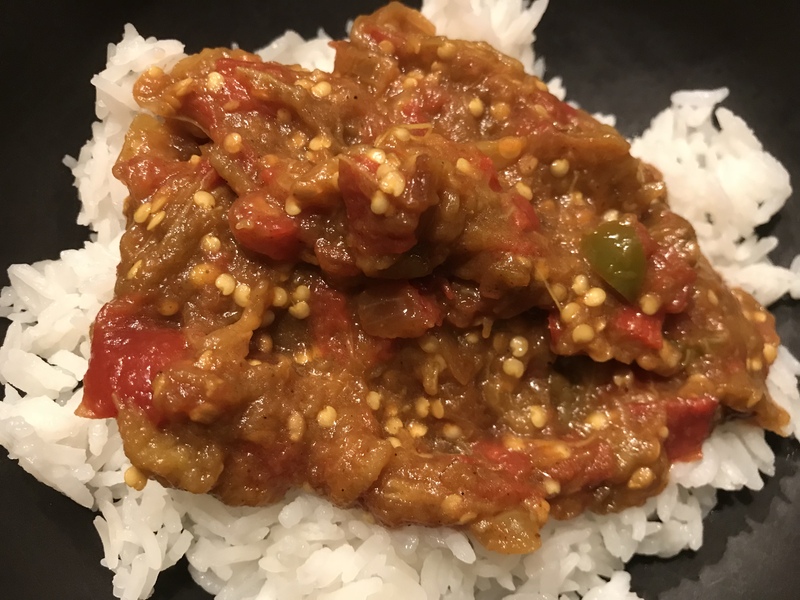 Hi everyone, Jess here, trying out this delicious eggplant dish, which originated in India, was popular in Pakistan and Bangladesh, and now around the world! 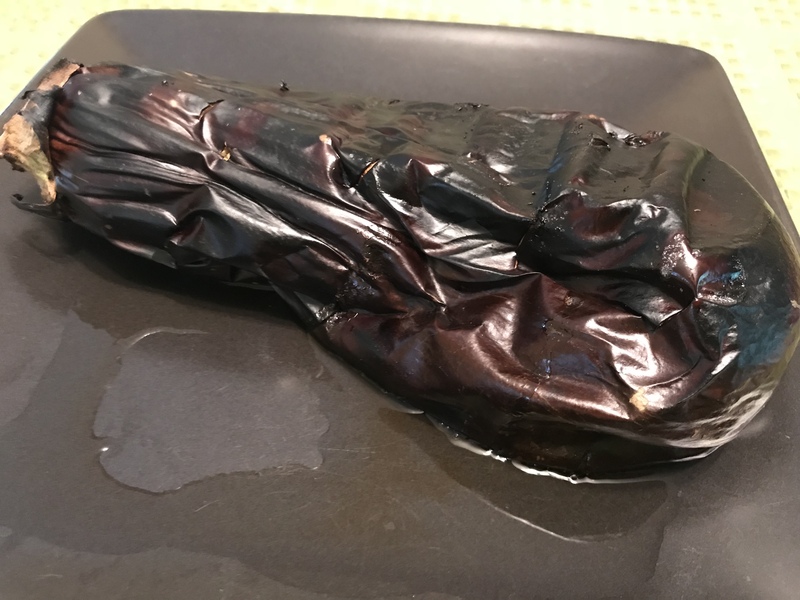 I grilled up the eggplant separate from the rest of the dish and put it in the fridge until it was time. In this house, piecemeal cooking is the only way I can get to some dishes. 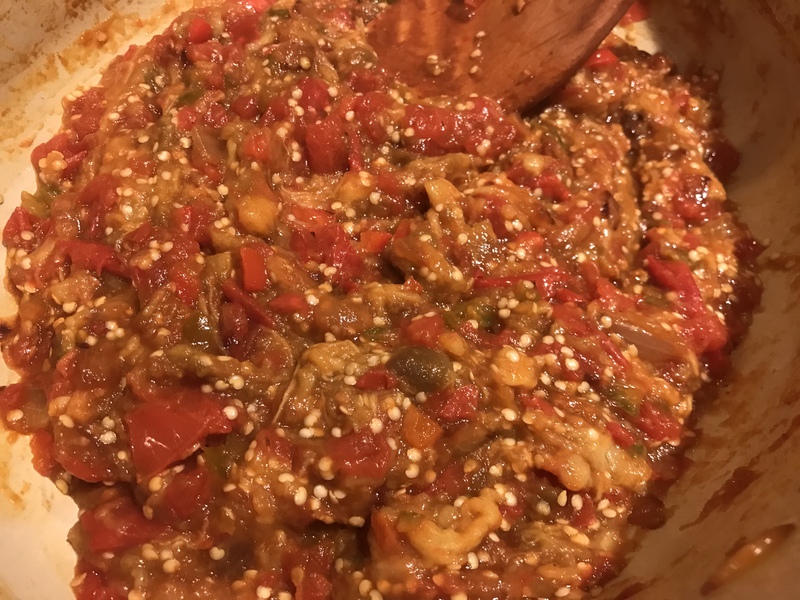 You can also cook the eggplant over an open flame on your stove or in an oven, (some even do the microwave) but I went with the traditional method. 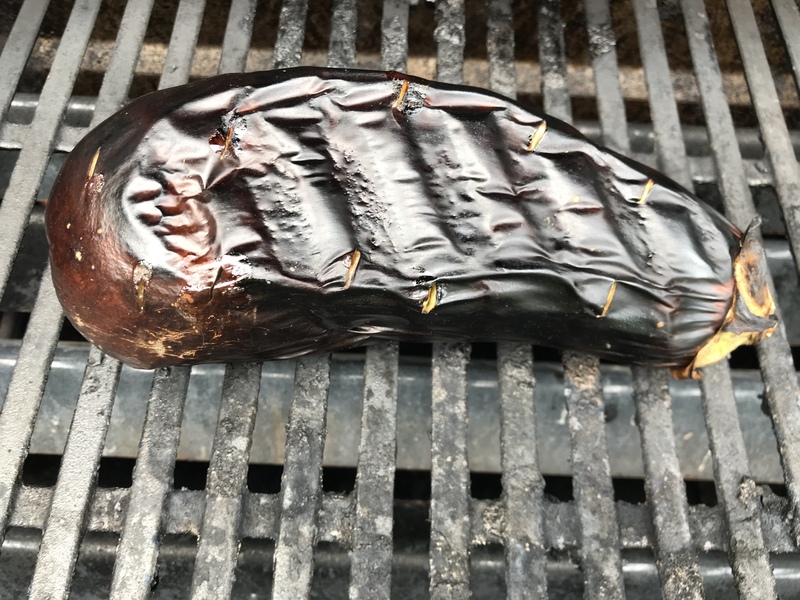 You want to grill your eggplant until it “collapses”. This one has been defeated! Once you peel your eggplant completely (not difficult once it’s grilled), mash it up with some lime juice. 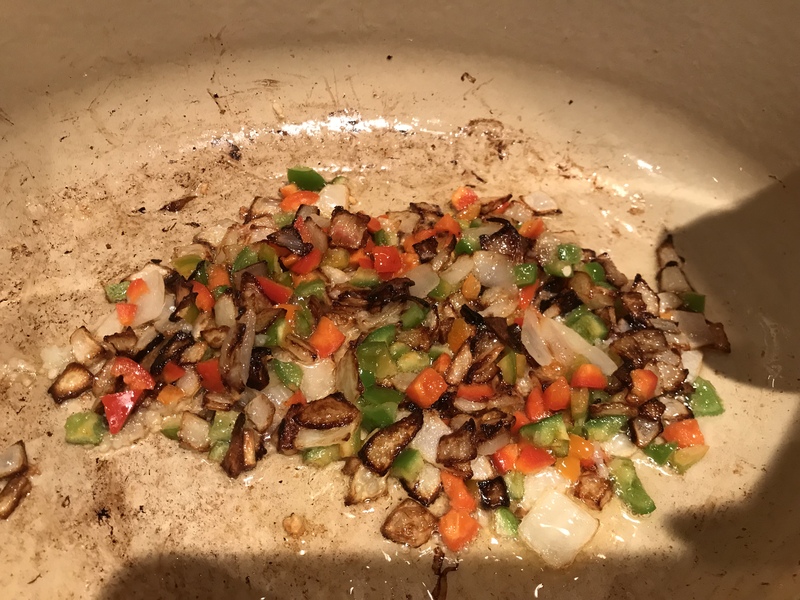 Get your pan ready to go with some oil and onion. I accidentally charred my onion but went with it. In went the spicy peppers and garlic. In went the tomatoes, turmeric and salt. Next the eggplant mash joins the party. Garam Masala is added right before serving. Delicious, and I found it even tastier the next day when all the flavors melded. 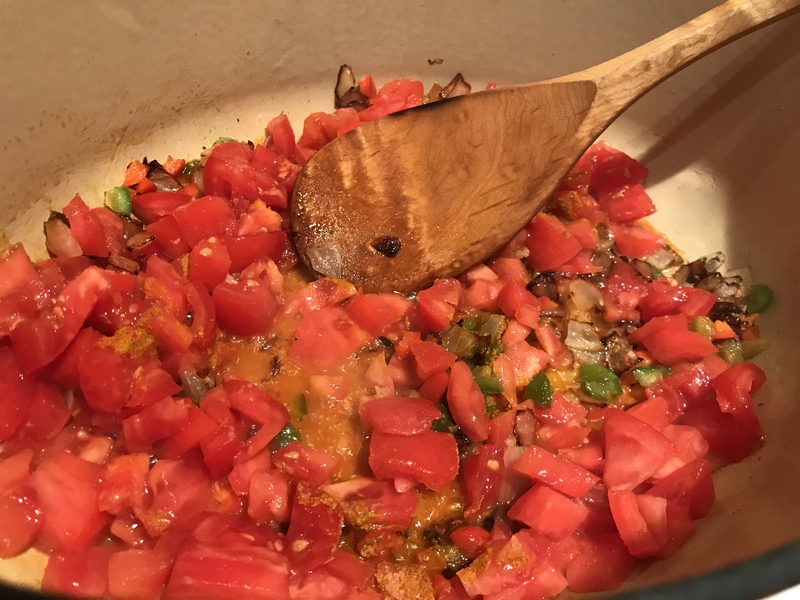 Thanks to NYT Cooking for this adaptation, who adapted it from chef Julie Sahni! 1- Prick the eggplant with a thin-blade knife. Grill over or next to very high heat, turning as necessary until the skin is blackened and the eggplant collapses. Or broil, or roast on a heated cast-iron pan in the hottest possible oven. It will take about 20 minutes. 2- When the eggplant is cool enough to handle, peel it and trim away the hard stem. 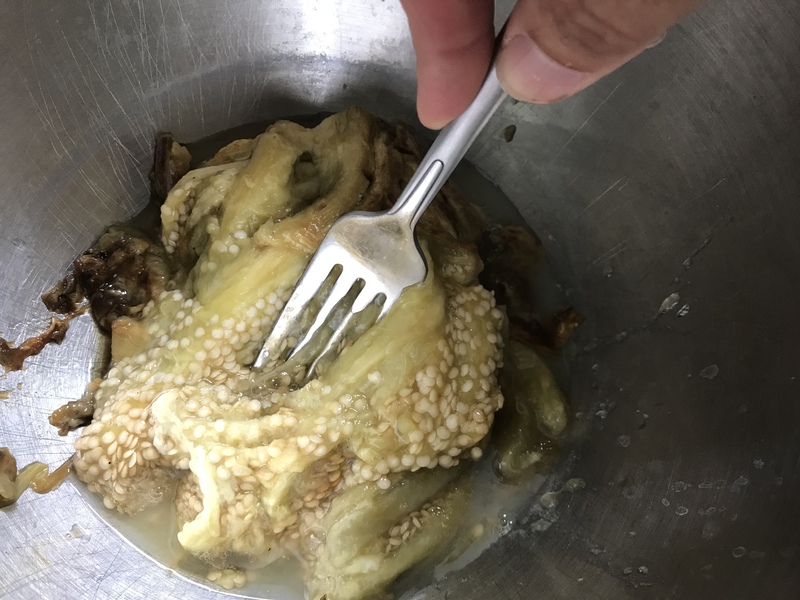 Chop or mash it in a bowl, with lime juice. 3- Heat the oil in a skillet over medium-high heat; add the onion. 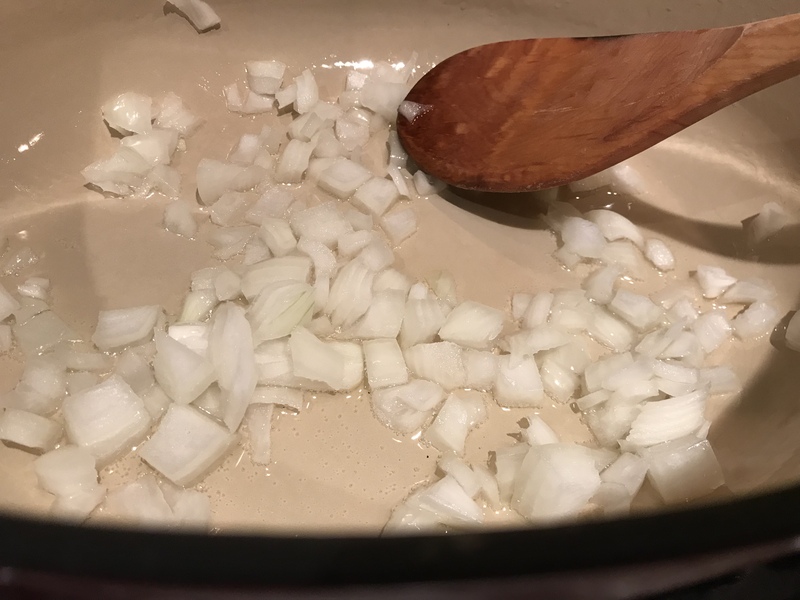 Cook, stirring often, until the onion is golden brown, about 10 minutes. Add the garlic and chiles and cook for another minute. Add the tomato, turmeric and salt. Cook until the tomato is soft, 5 minutes or so. 4-Stir in the eggplant purée and cook, stirring, 3 to 5 minutes. Stir in the cilantro and garam masala and turn off the heat. 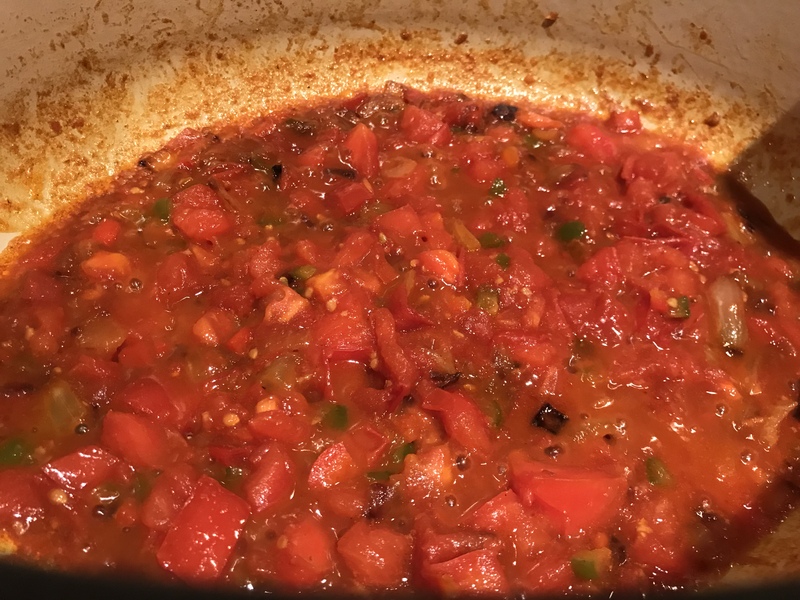 Serve hot with warm chapati bread or pita, or over rice.